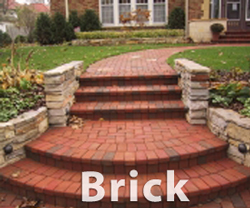 Ace concrete, stone and brick paving is a BBB A+ rated company with over 27 years of experience. 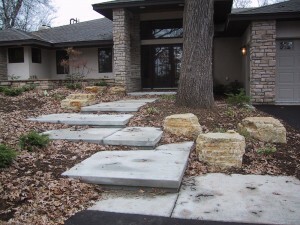 Serving Minneapolis, Edina, Bloomington, Minnetonka, Eden Prairie, Plymouth, Hopkins, New Hope, Golden Valley, St. Louis Park, St. Paul, Twin Cities Metro Area creating unique, yet classic hardscapes utilizing concrete, brick and stone. 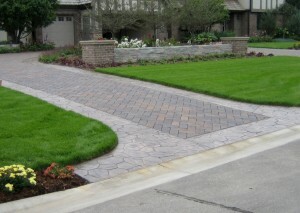 Ace specializes in creating custom driveways, retaining walls, walks, steps, patios and all outdoor hardscapes. We work with each customer to create the perfect hard scape to fit your needs. 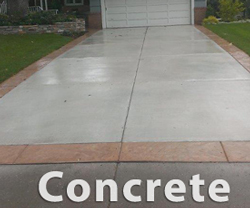 We often combine textured concrete, brick and natural stone to create a truly unique look. 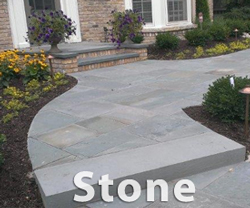 Over the years, Ace has worked with thousands of owners of older homes to restore and enhance that original charm. With Ace you can always expect a guarantee of reliability and excellent customer service. See what makes us special by viewing our photo gallery of past work. Please take a moment to review our past work – Click here to view our gallery pages.